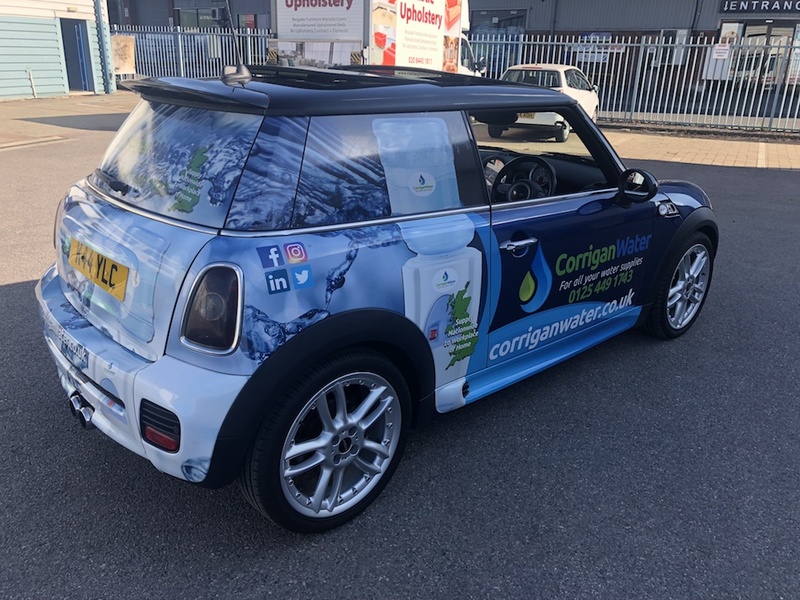 Corrigan Water Supplies has been providing drinking water coolers throughout the UK for over a decade. With machines suited to every office or home. From plumbed in mains fed coolers to bottled coolers and desktop to floorstanding sizes we have the perfect solution to meet your needs. Our company ethos is to provide the highest level of service possible by giving all our customers a single point of contact. No large contact centres or automatic systems, you get to deal with a real person that knows your account and can answer your question. We are contactable 24 hours a day, 365 days of the year. 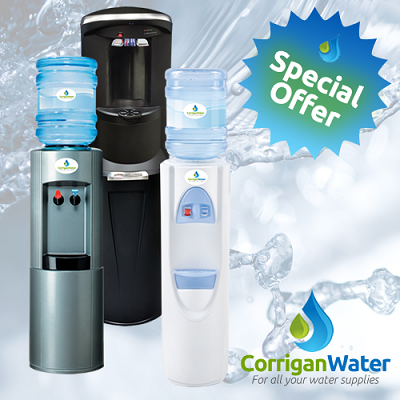 As well as water coolers and their supplies we also offer a range of coffee machines and can supply small individual bottles of water for outside events or other situations where a static water cooler is not suitable. From large capacity bottles of water and coolers, plumbed in freestanding or desktop coolers to individual bottles of water for special events, and everything in-between. If you need water explore our selection of water coolers and remember our devotion to service will make sure you’re never left high and dry. 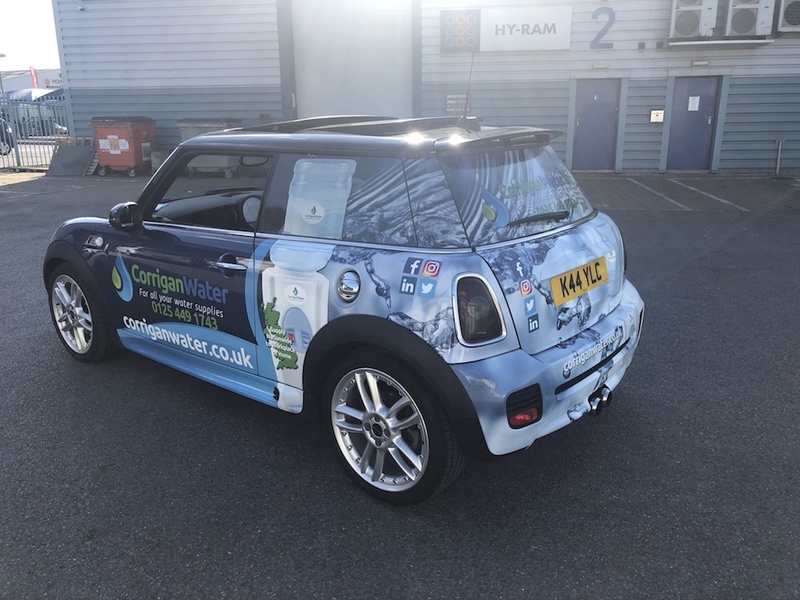 We love drinking water so much we put in in our company name! Sometimes though a coffee break is just what you need or maybe a coffee in the morning to start your perfect day, the choice is yours. Find the perfect machine to suit your coffee tastes and of course these also come with our 24/7 service. With a product as elemental as water that makes up a major part or our human bodies and the world in which we live, it is only natural that we want to protect the resource and the planet that provides it. We work hard to provide you with this most natural of products in an environmentally friendly way. 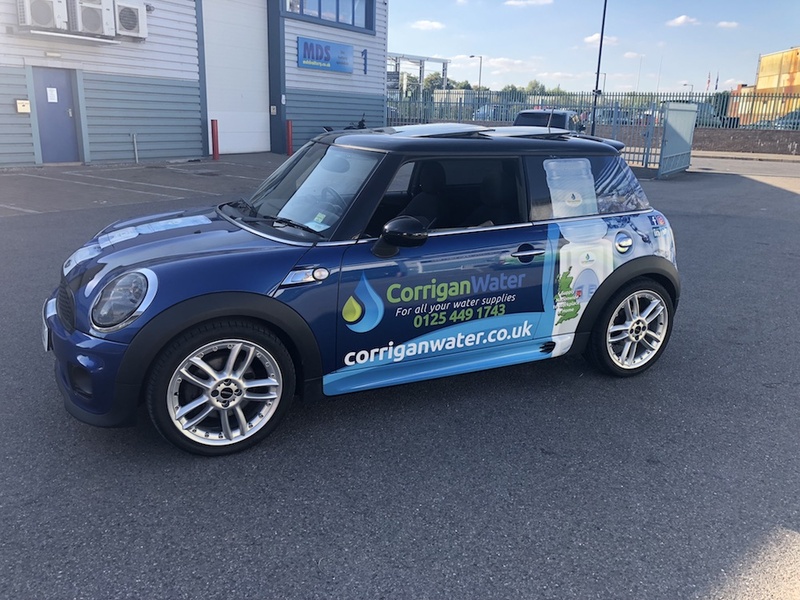 Try a bottled water cooler from Corrigan Water and experience our fantastic personal service whilst enjoying healthy cool water on tap. With this fantastic chance to sample our service you only pay for the water you drink with no cooler rental for a full three months. After that you can choose whether to continue or cancel as we never tie our customers into contracts.